I turned 41 this week and spend some time pondering about what age I would like to be if I could turn back the clocks whilst keeping hold of my 41 years of life experience. I settled on 21 because I was about to change my life in such an earth shattering and unnecessary way. The bright life in this photograph masks everything that was going on inside me. Hindsight is such a wonderful thing don't you think? I certainly would have done things differently if I'd known then, what I know now. 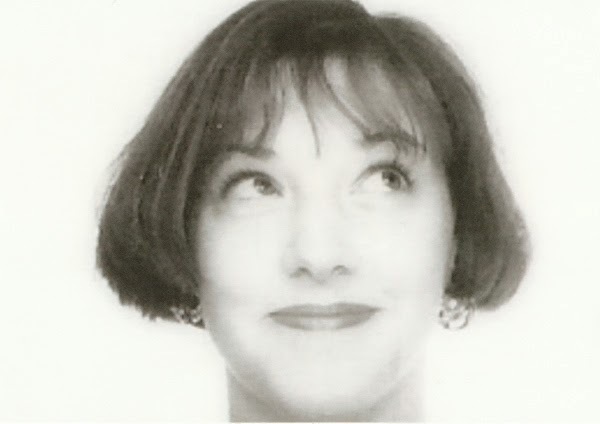 For The Gallery : A Younger Me.